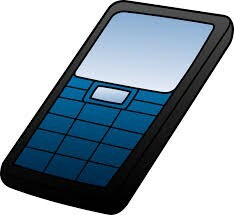 Students, you are allowed to bring cell phones to school, however they must be turned off, not on silent, once the school bell rings. You may turn them back on as soon as your dismissal bell rings. If you need to call your parents or guardians during the school day, please come into the office; one of the office staff members can assist you with calling your parents or guardians. A.U.S.D. 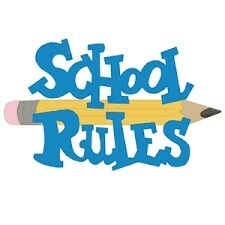 has a uniform policy which ALL elementary schools have to follow. This includes, no jeans, leggings or jeggings. Your shorts, skirts and skorts may not be shorter than mid thigh. You must also wear closed toe shoes. More specifics are found on the link below. On free dress days, you must still follow our dress code (no leggins, open toe shoes, etc. ), however you MAY wear jeans. Make sure if it is a spirited free dress day, you are wearing something representing that theme. Here you'll find important information to help you be the best Park Panther. Make you you come back often for any updates.